The Royal Akarana Yacht Club is developing in leaps and bounds and with that, the Akarana Sailing Academy has morphed into a super power teaching an abundance of kids the art of the sport. The Akarana Sailing Academy was launched in 2002, and since then has seen thousands of young sailors take to the water and beyond. 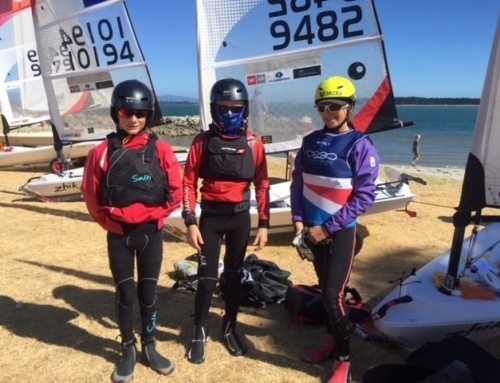 On of the great success stories is that of Eli Liefting, who with sailing partner Rose Dickson, went from learning the ropes to flying the New Zealand flag when they won the 2017 RS Feva World Championship in a 164 boat fleet. RAYC introduced the Feva class in 2011, and hasn’t looked back since, with Eli and Rose winning three consecutive National Championship regattas. This forward thinking enticed the Akarana Sailing Academy to introduce the Open Bic class. 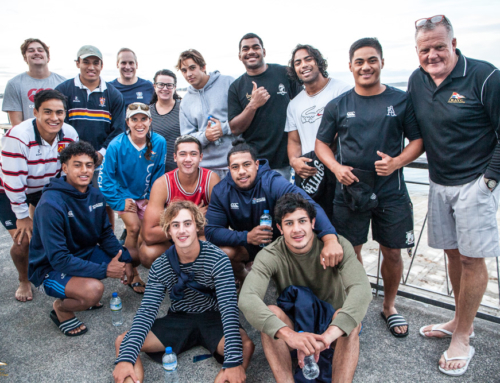 Already hugely popular around the world, and with a fleet at Manly Sailing Club and the Worlds being held in New Zealand in 2019, it was a very easy decision for RAYC to purchase 14 Open Bics. 11 of those boats arrived at the club on Monday 19 March with the remaining four due at the end of April, and are already being used as part of our advanced academy classes. 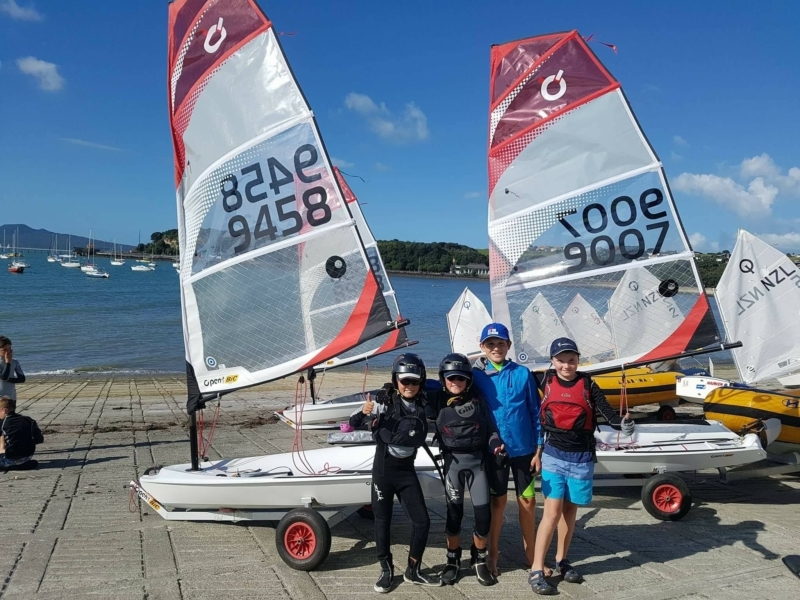 The Akarana Sailing Academy is taking bookings for Bic Sailing and Racing classes during the Easter School Holidays, and on the weekends of Term 2.